Ferdinand Piatnik was born in Budapest in 1819. In 1843, Ferdinand Piatnik takes over the card painting studio of Anton Moser in Vienna. In 1882, the studio is renamed Ferdinand Piatnik & Sons, Vienna. 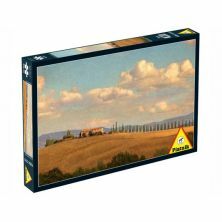 In 1885, Ferdinand passes away and his wife manages the business and in 1891 a factory is constructed. 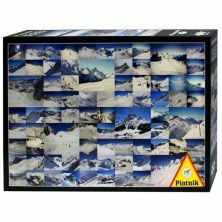 In 1968, Piatnik extends its range from playing cards to include puzzles and board games.